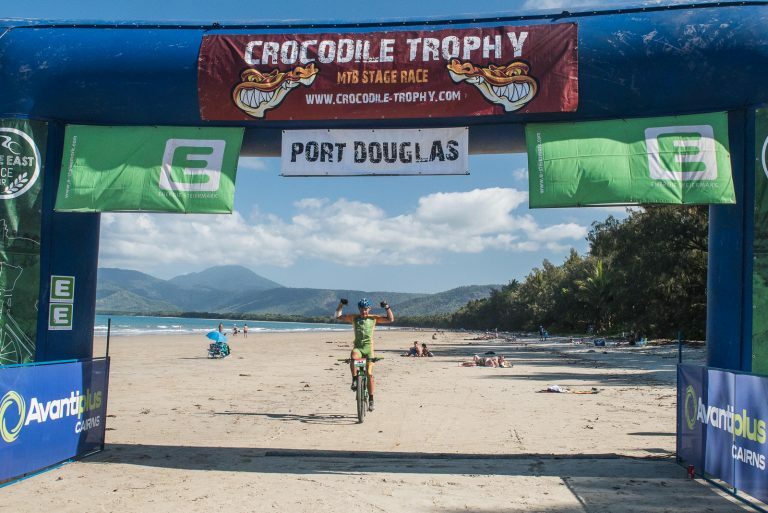 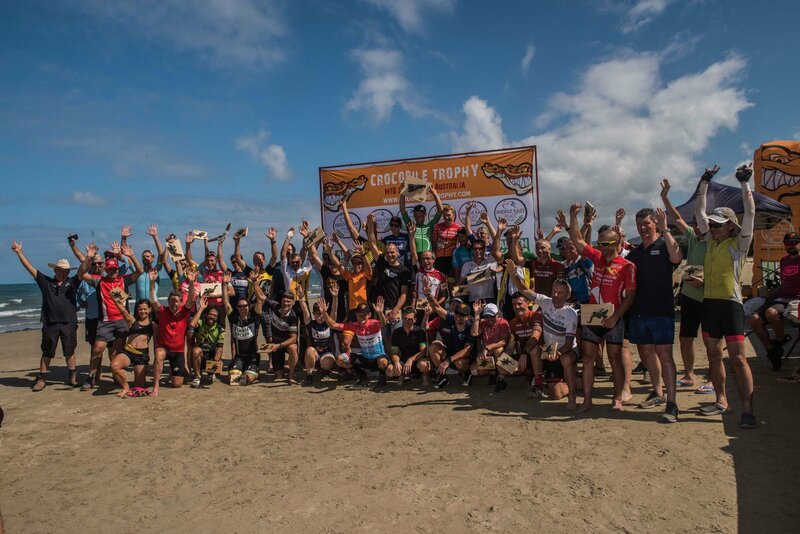 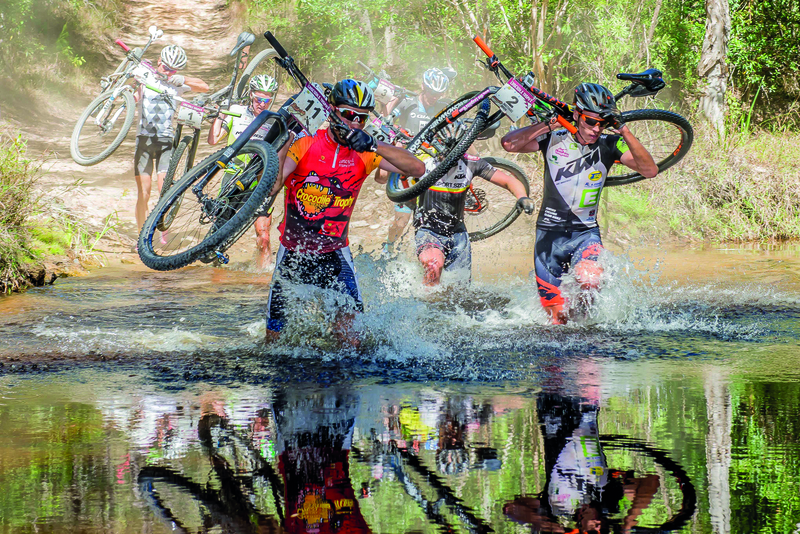 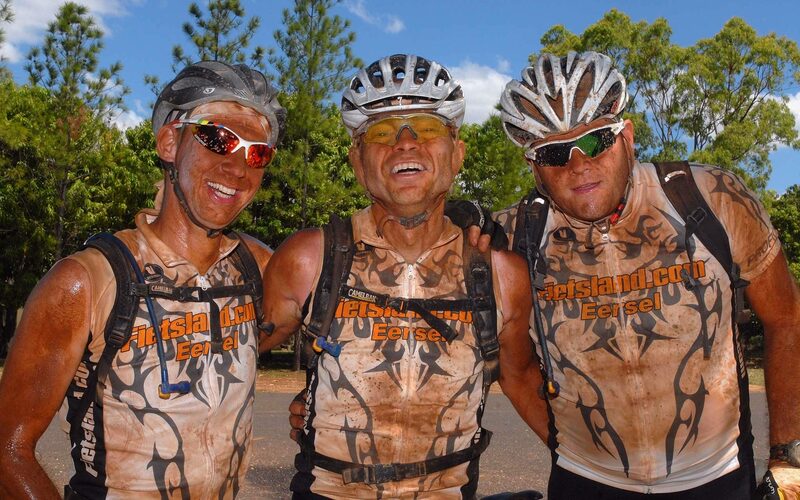 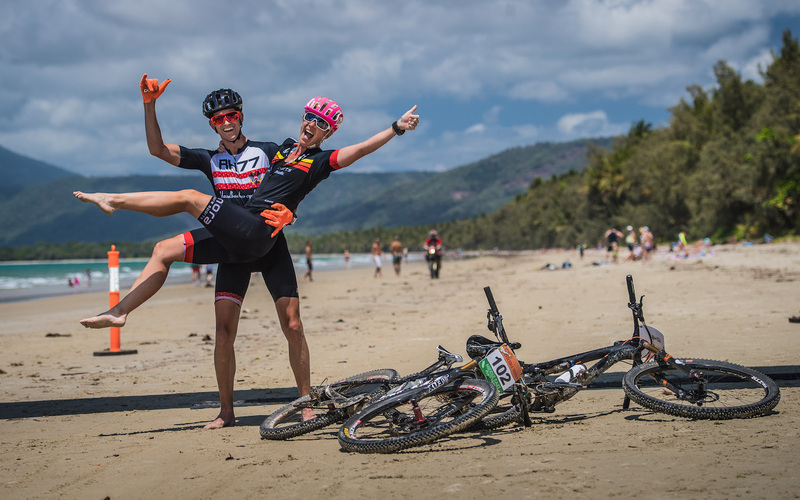 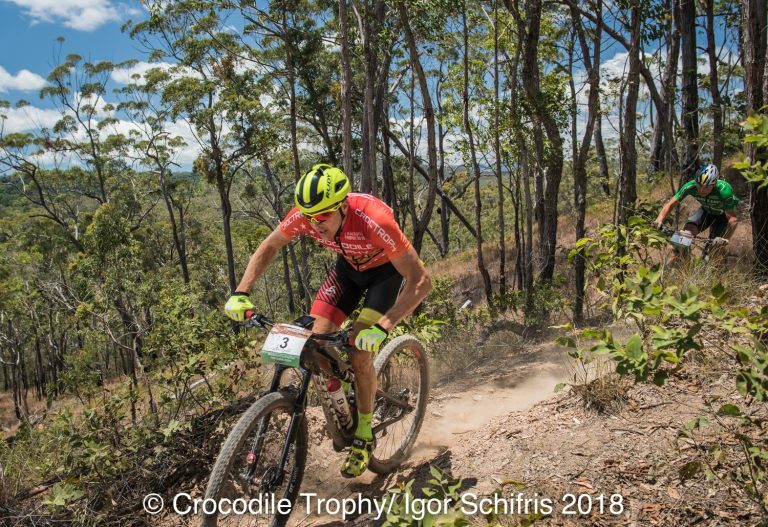 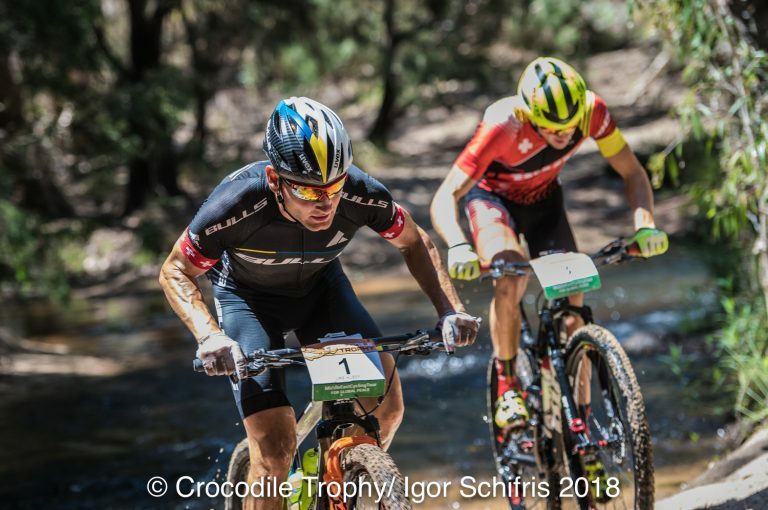 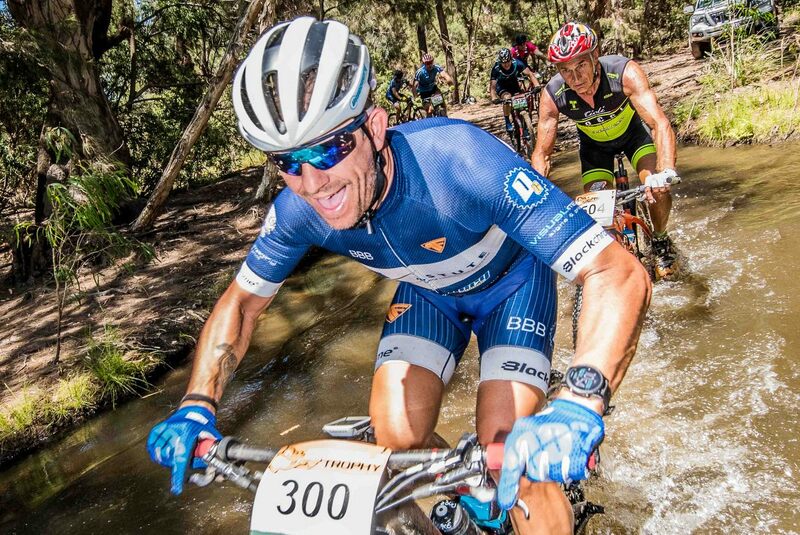 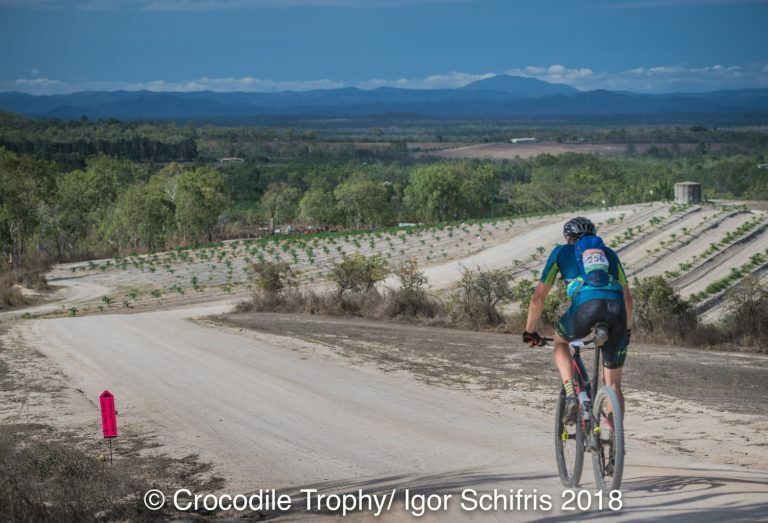 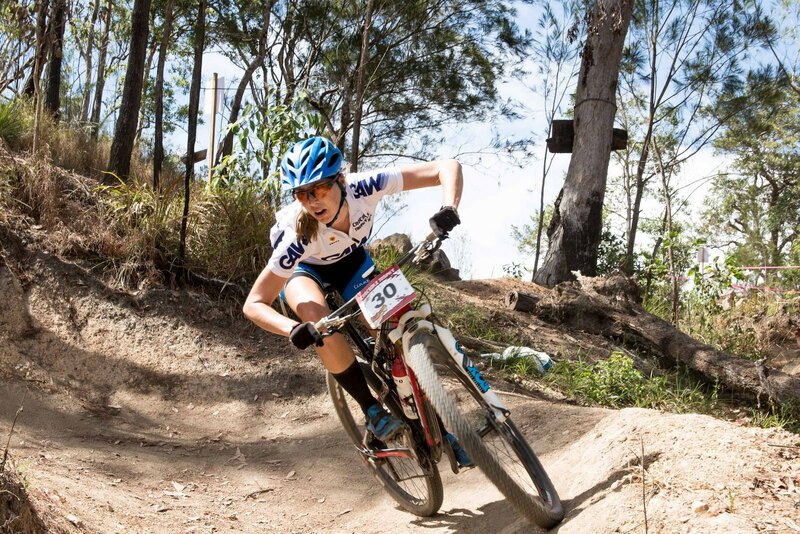 The Crocodile Trophy’s new Operations Manager is a well-known mountain biker not only among his fellow local Cairns riders, but in the worldwide Croc community. 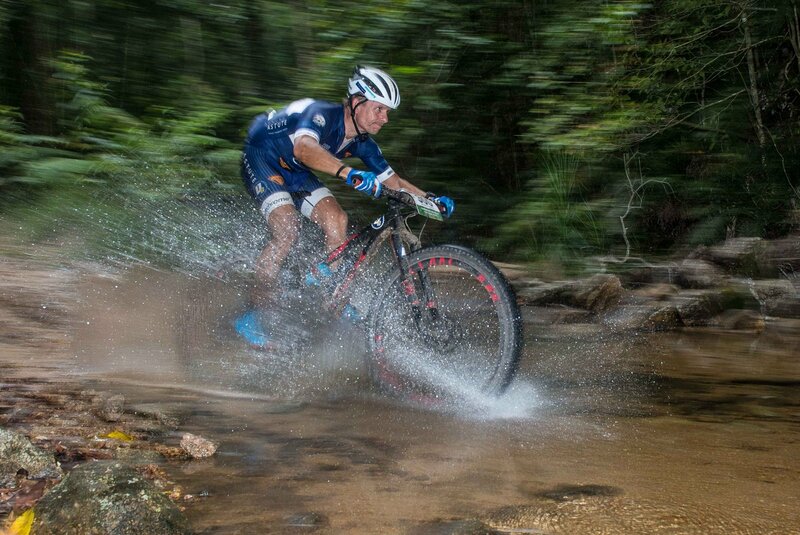 The seven-time finisher of the event has already left his mark in our 25-year history. 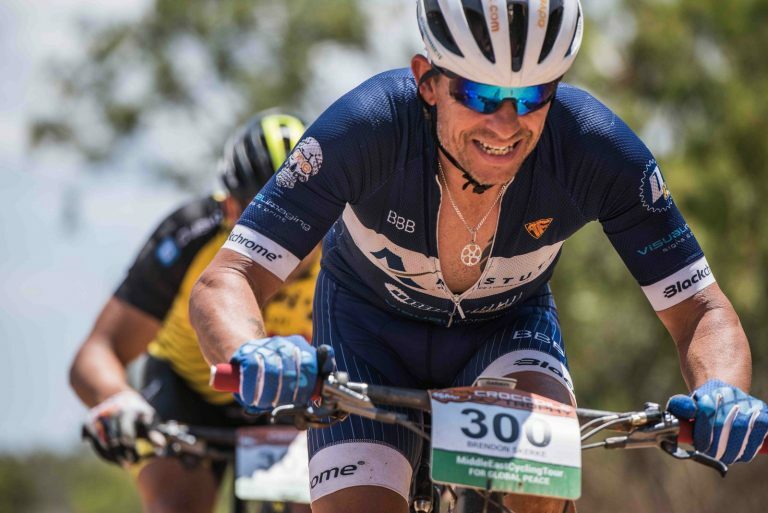 This year Brendon Skerke has designed a stage plan that will make any cyclists’ heart skip a beat! 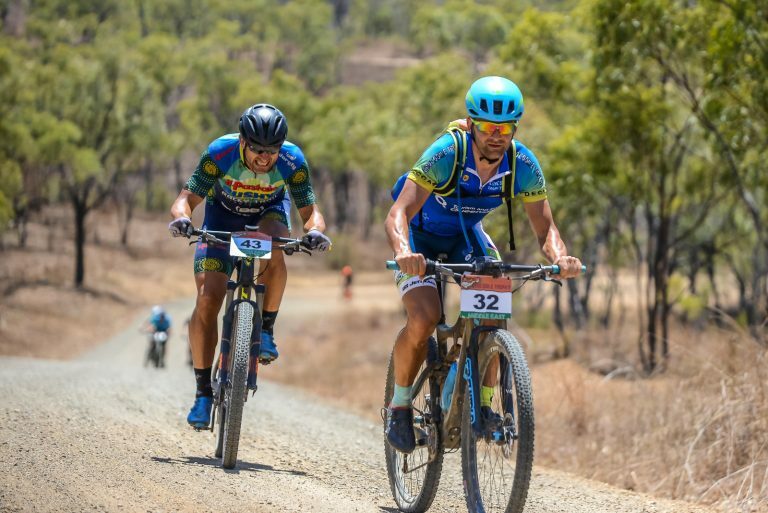 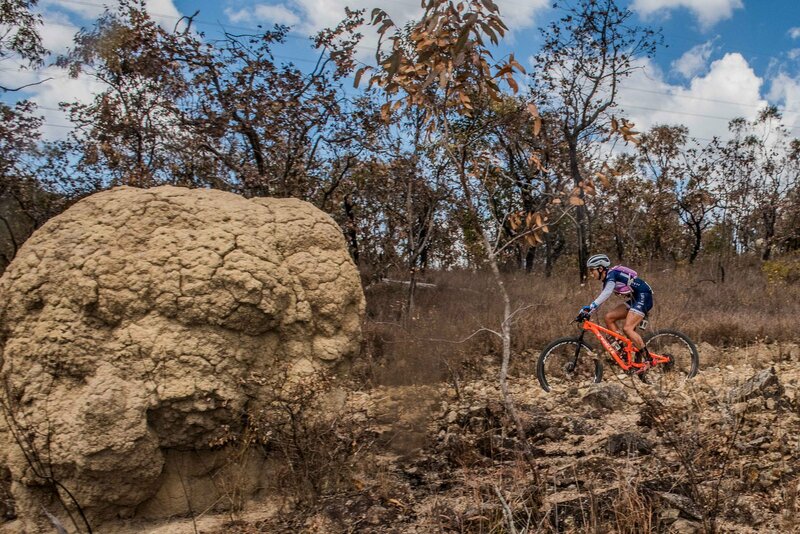 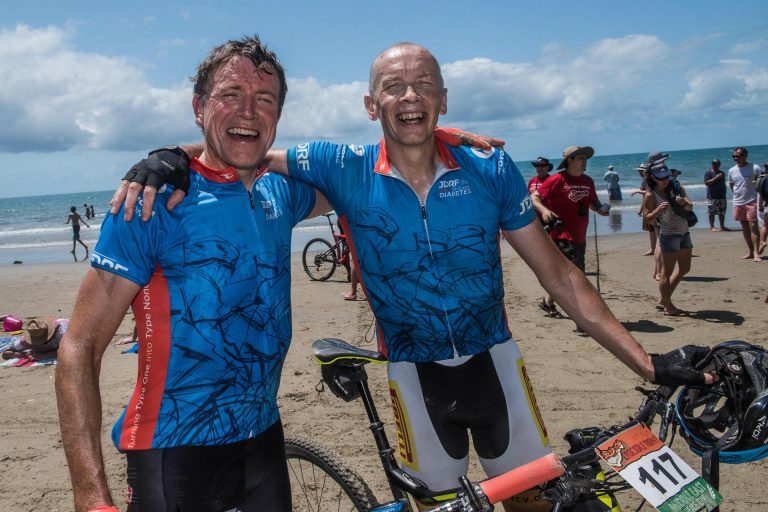 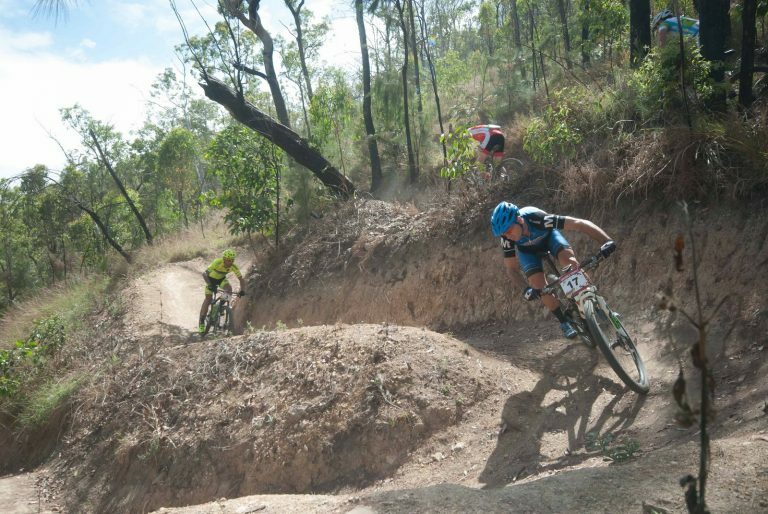 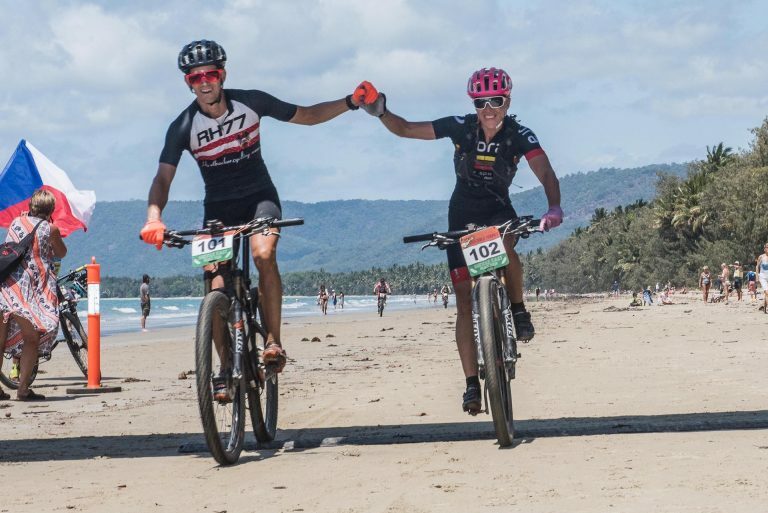 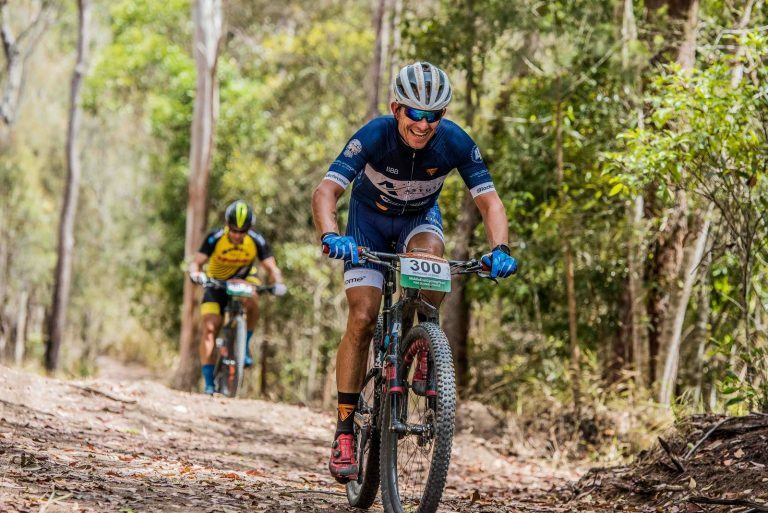 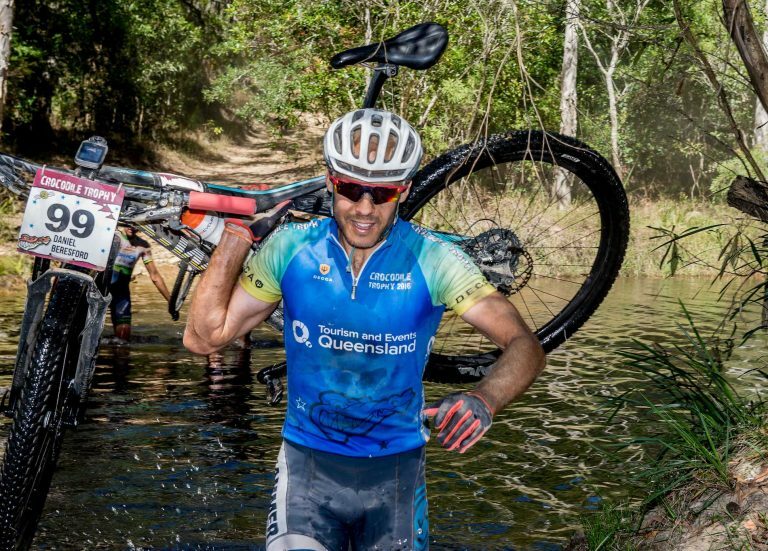 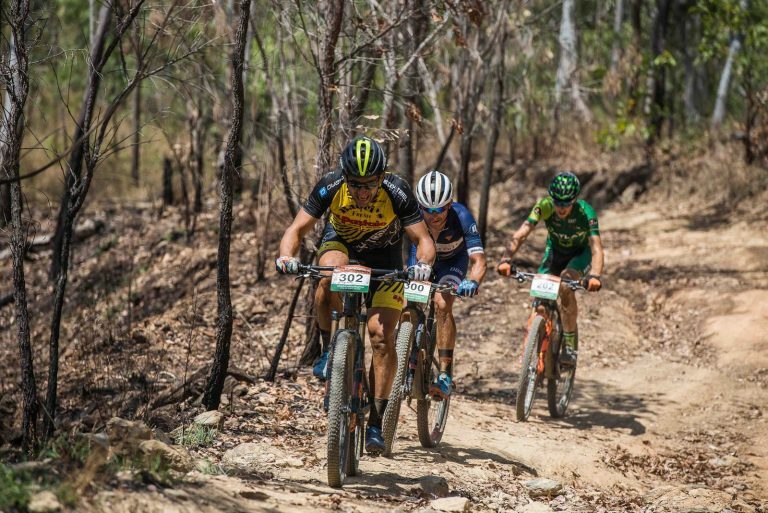 The course layout will reflect Brendon’s passion for this race and his enthusiasm to showcase the incredibly versatile terrains and scenery his home in Tropical North Queensland has to offer. In the following he gives us a sneak peak about this year’s Stage Plan. 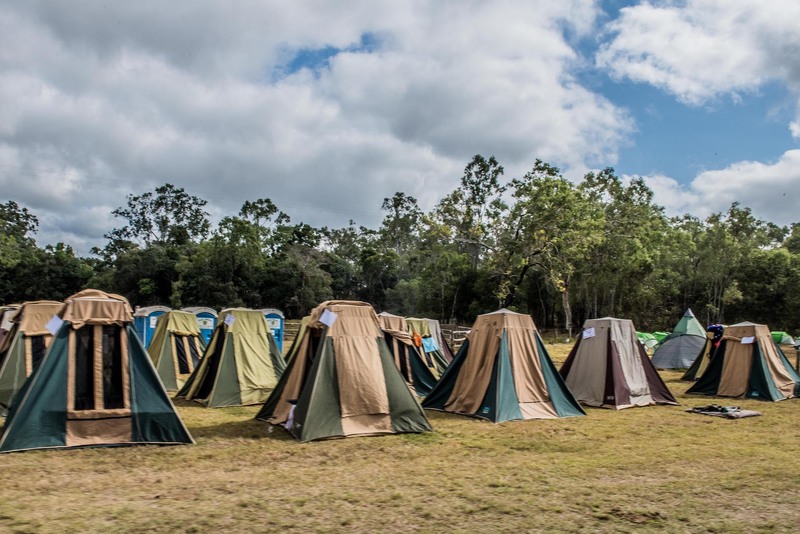 Detailed information will be released via the website, our social media portals Facebook and Instagram and via the e-Newsletter. 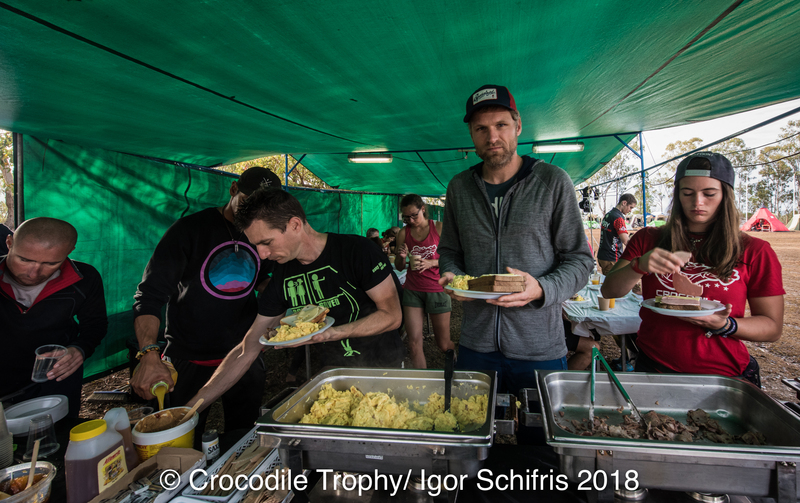 Croc: Give us ‘your’ stage plan in statistics! 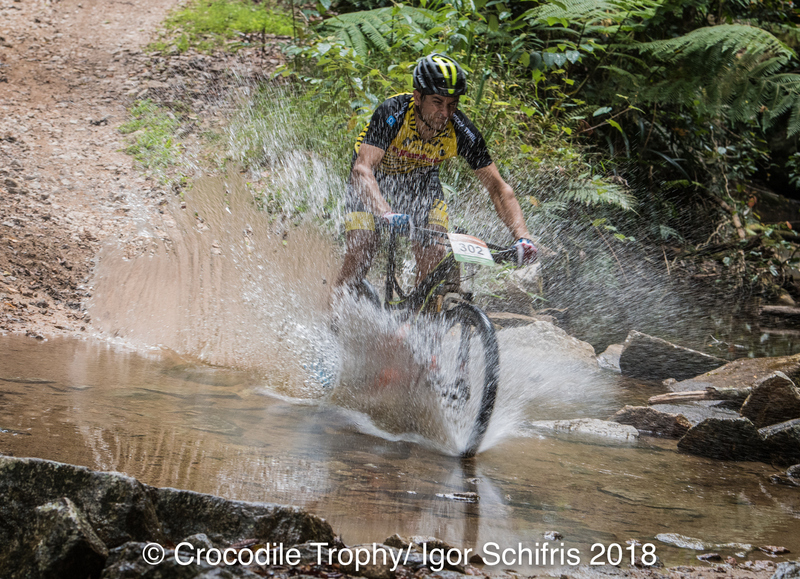 Go on! 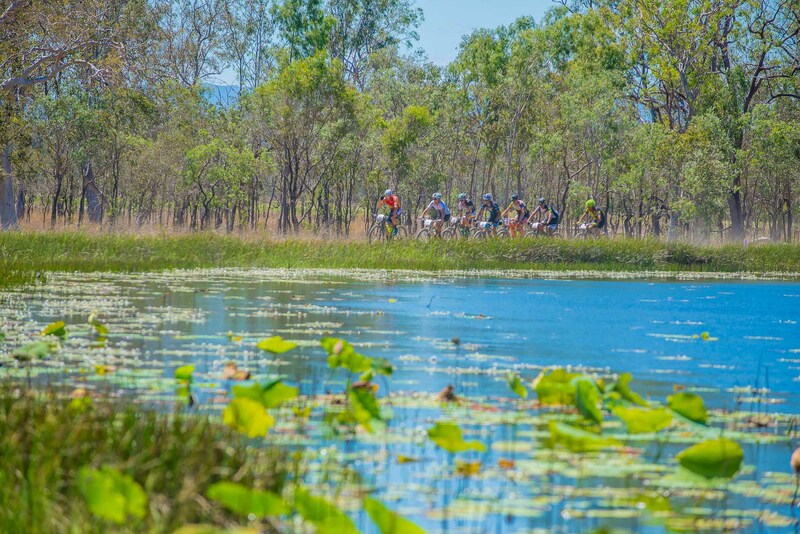 Brendon: The course will transverse over 700+ kilometres with an approx. climbing of 13,000 – 14000vm. 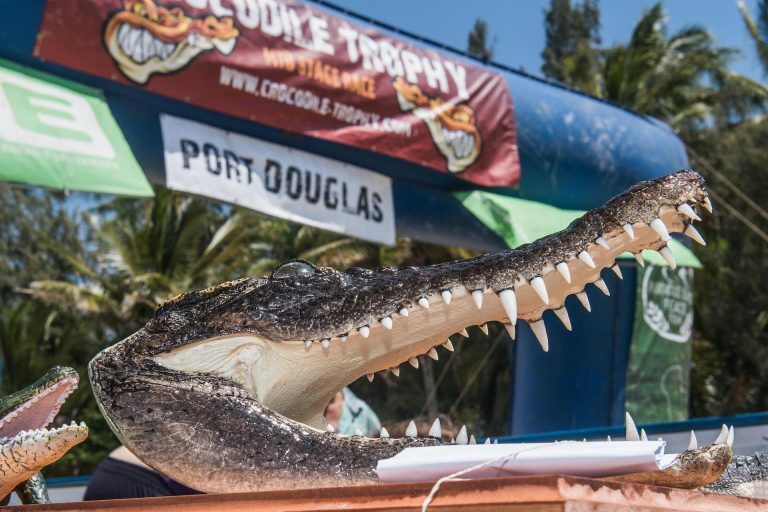 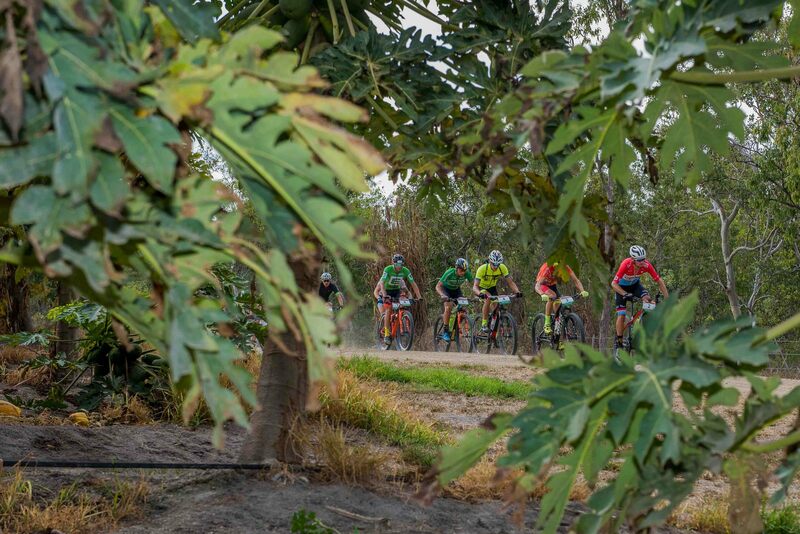 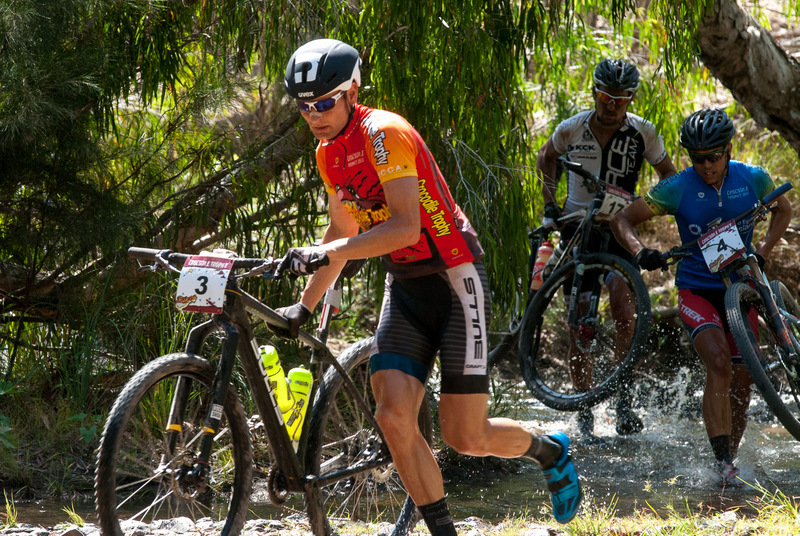 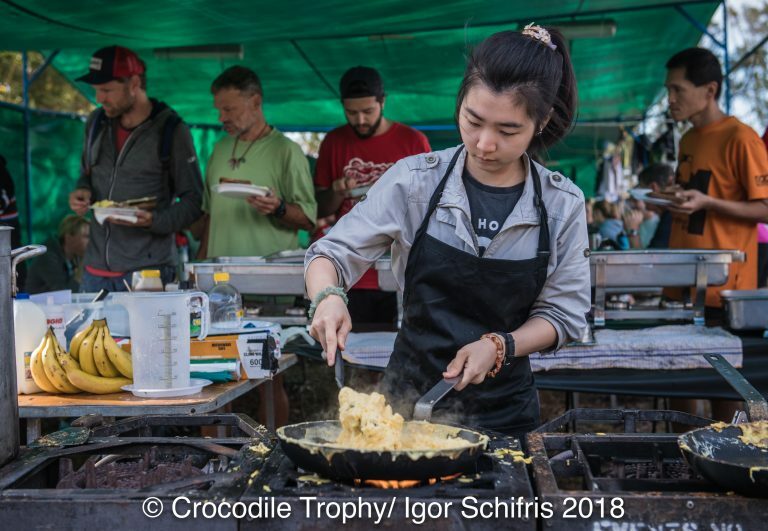 There will be four main stage destinations: the Crocodile Trophy camp will be set up at Ringers Rest, Wondecla and Skybury Coffee Plantation for two nights each before the last night in the Mt Malloy area. 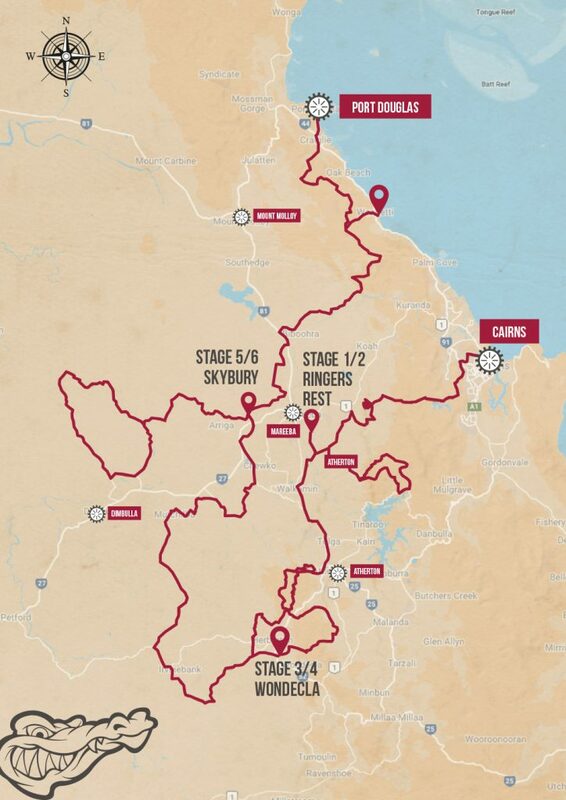 With a daily average of 88km, this year’s longest stage will be 126 km long and the shortest stage will be a 34 km time trial. 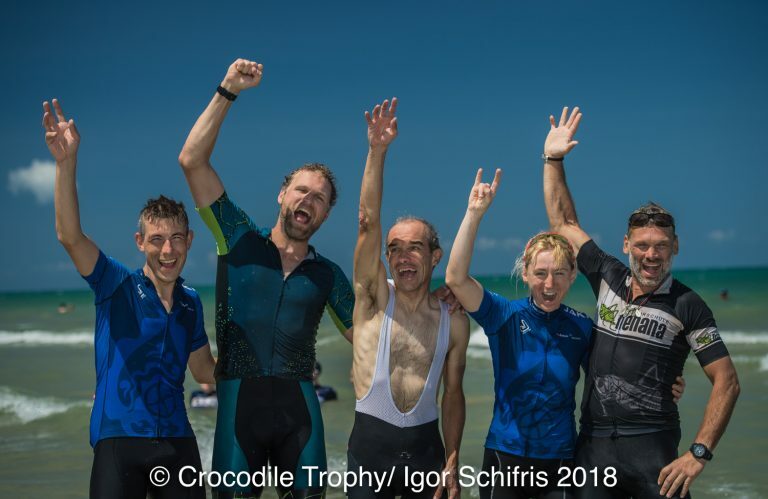 Croc: How did the course design come about? 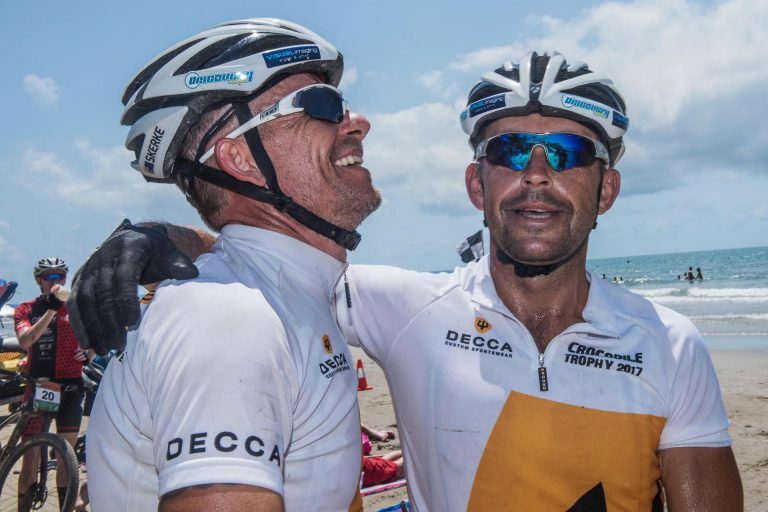 Brendon: Obviously my experience and love for the event meant that I wanted to create a course that in this special 25th edition took on all the greatest aspects of the race from the past quarter of a century of Crocodile Trophy racing. 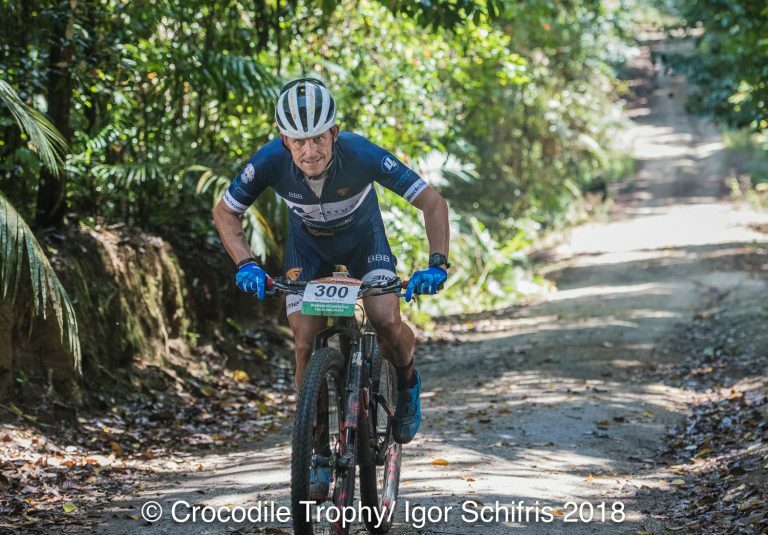 I wanted to try to mix a bit of the old-style Croc with the new and to cater for all of the various styles of rider to give an even playing ground. 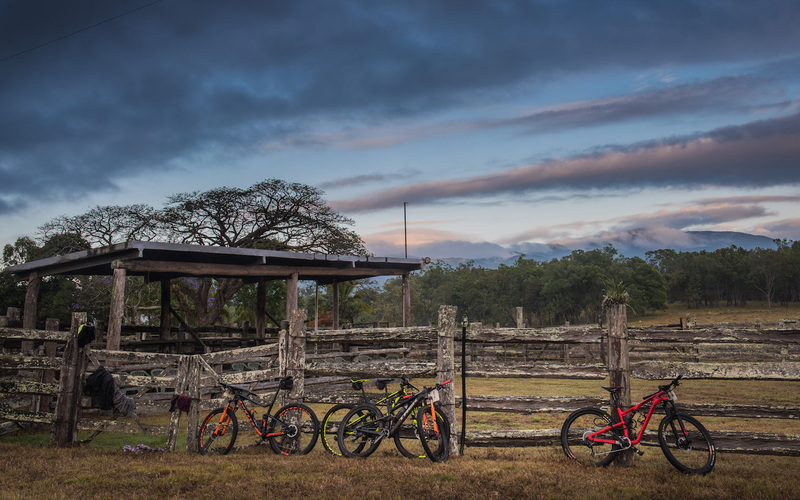 Where did you take your inspiration from? 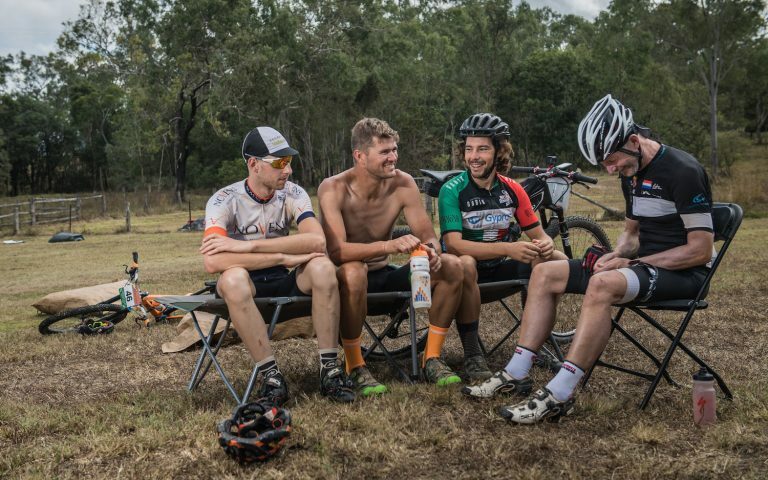 Brendon: From fellow racers. 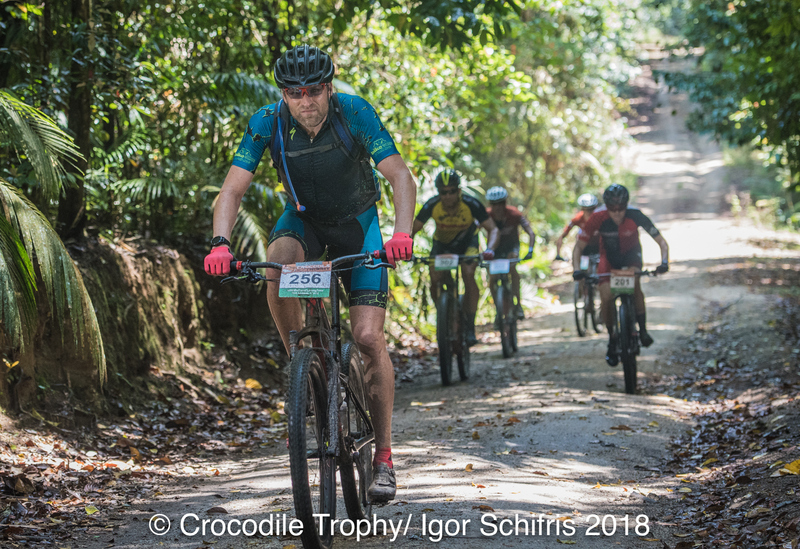 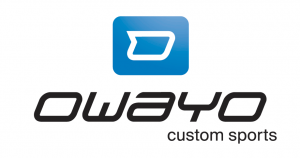 I contacted nearly 20 of the past riders of the Croc from different eras and skill sets from the pro to the strong amateur rider down to the adventurer/weekend warrior. I wanted their feedback on not only what they loved about the Croc but what they didn’t like and more importantly what did they wanted included. What surprised me was the incredible mix of opinions and experiences… Some loved the newer single trail, MTB Park stages while others preferred the long hot dusty stages or the steep climbing in the rainforests… However, there was a noticeable spread in between the two extremes and given the extent of the wish list I was inspired to incorporate all of these styles and spread them evenly across the entire race. 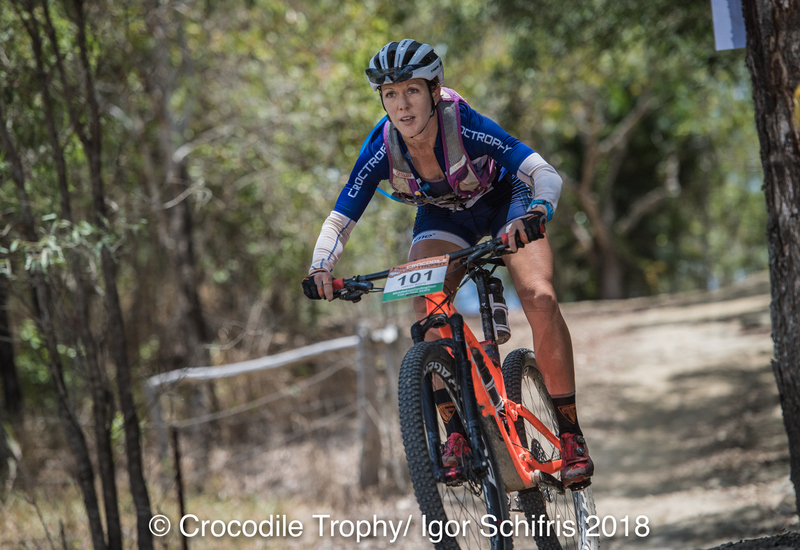 What style of rider will it suit??? 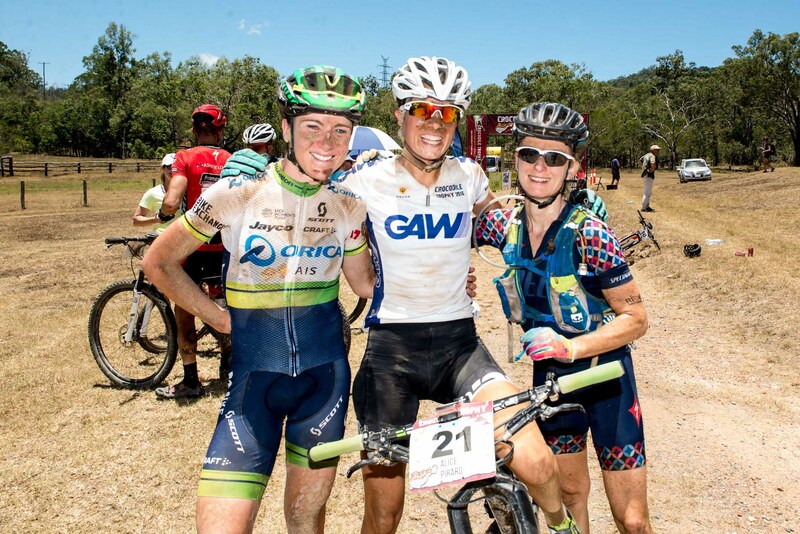 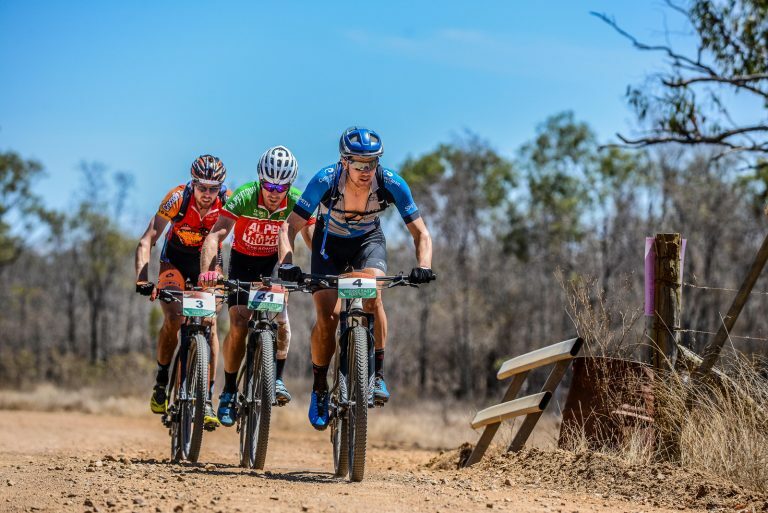 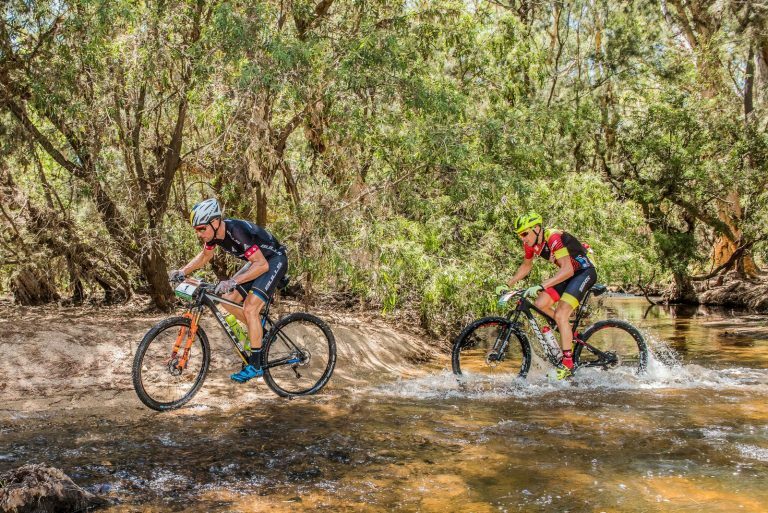 Brendon: Basically you can expect climbing stages through the rainforest, dry, dusty, sandy and long outback stages, tight and technical single track stages. 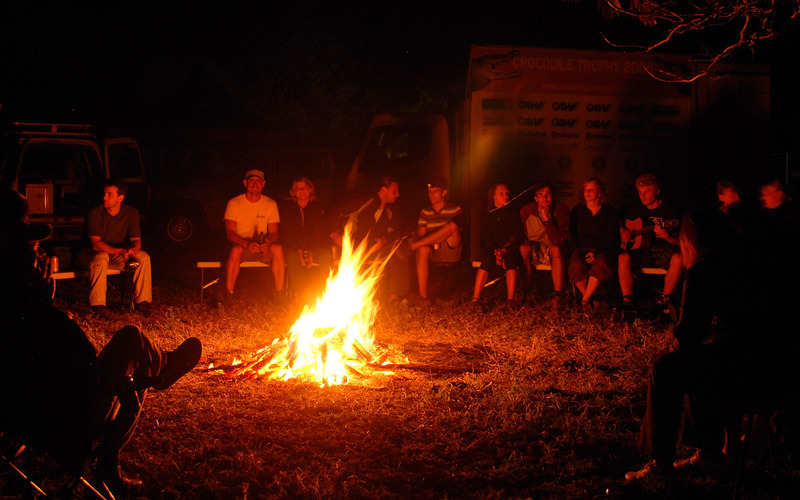 Some stages will have a blend of two of those elements or maybe even all three. 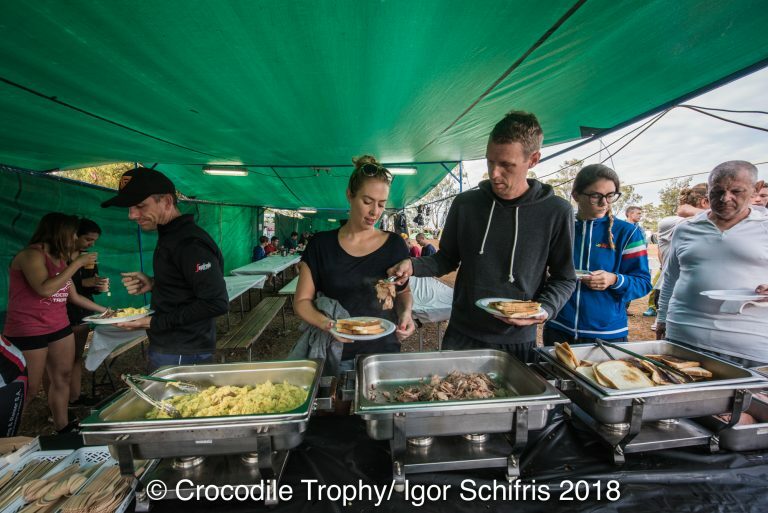 This way this year’s Croc will have a little something for everybody and more importantly the likely category leaders will be the true allrounders. 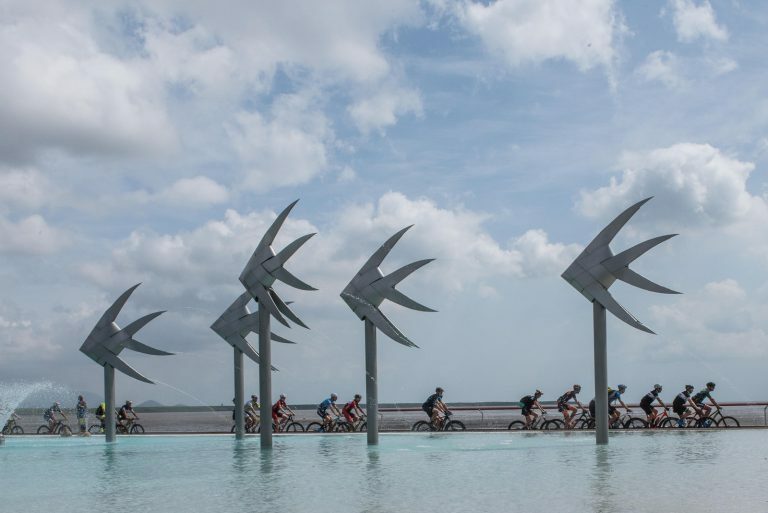 Each stage is individually unique. 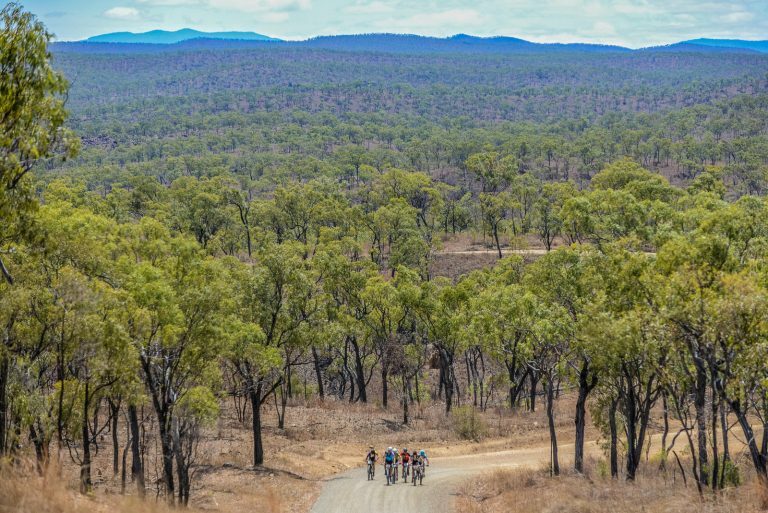 We will be fortunate to never go over the same ground in the same direction twice. 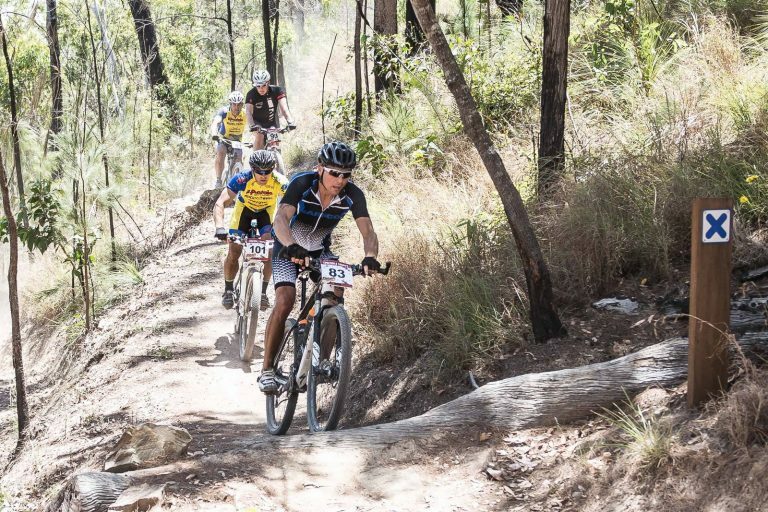 There will also be very little ‘Hike-a-Bike’. 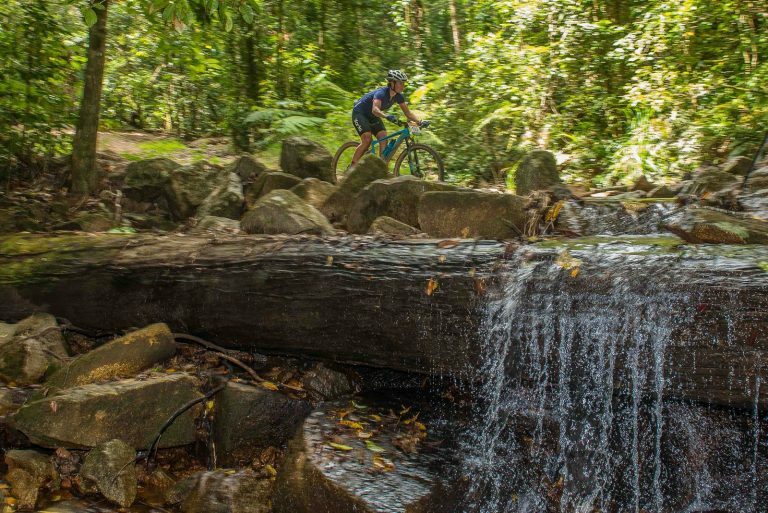 Of course depending on the individuals skillset and fitness levels other than the short creek crossing or loose waterbar everything will be capable of being ridden. 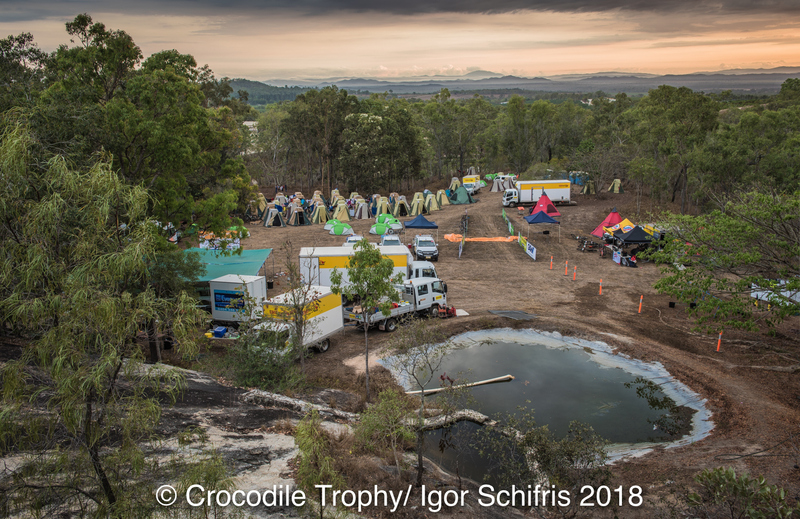 Croc: Before the detailed plans of the individual stages are released, could you give us an idea of which the areas of the Tropical North Queensland map that the 25th Crocodile Trophy will cover? 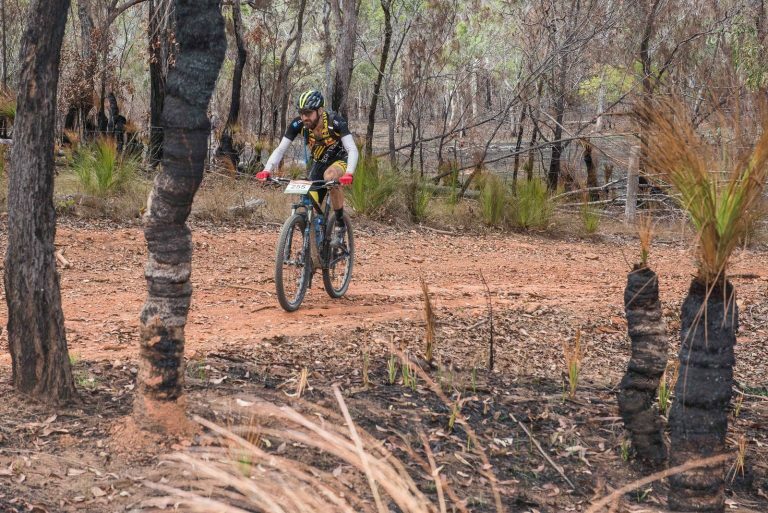 Brendon: We will be utilising the manicured single track of both the Davies Creek and Atherton Mountain Bike Parks, the beautiful trails in the rainforests of Clohsey River, Bridal Creek, Twin Bridges and infamous Bump Track and ascend and descend some of the highest points in Tropical North Queensland with Mt Baldy, Mt Edith and Mt Misery, one of the most infamous climbs in the history of the Croc as its name suggests. 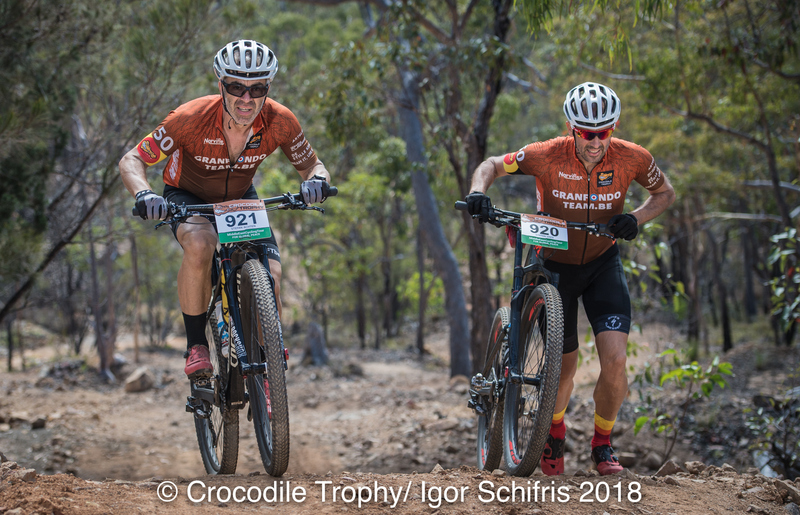 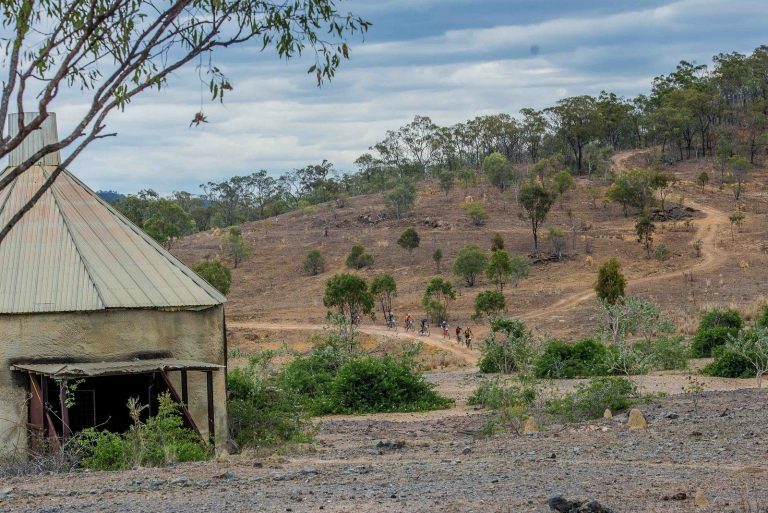 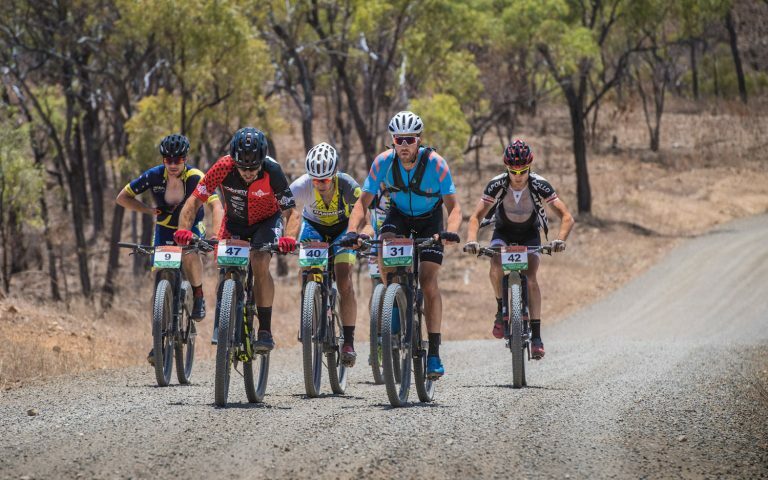 We will also be tackling some tough dusty rocky Outback trails such as Stannery Hills and the Tryconnell Mines as well as beautiful water channels and the iconic Rail Trail. 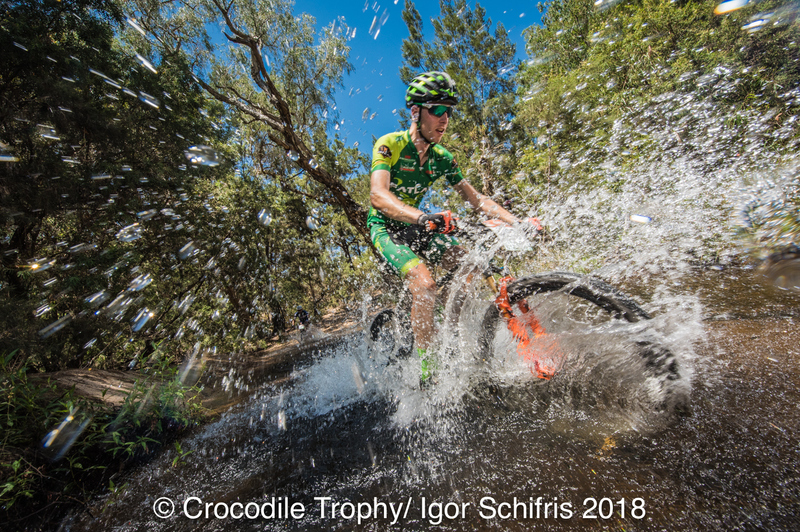 Together with his fellow Crocodile Trophy ‘Event Ambassadors’ Martin Wisata and Koenraad Vanschoren, Brendon will be answering your questions about this year’s event! Head to their web portal to find out how!